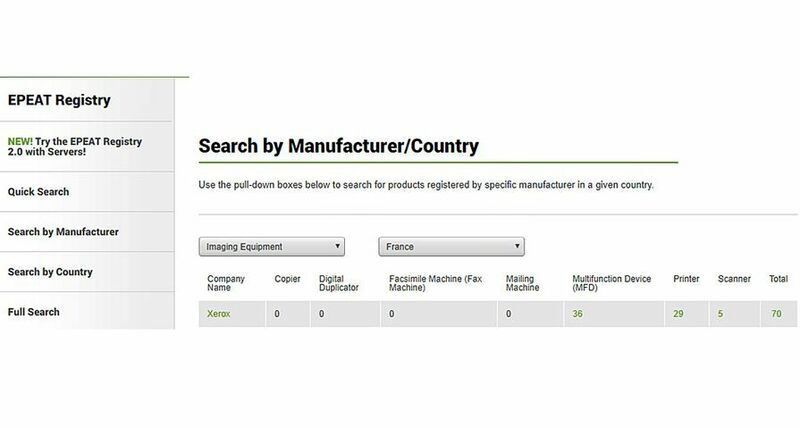 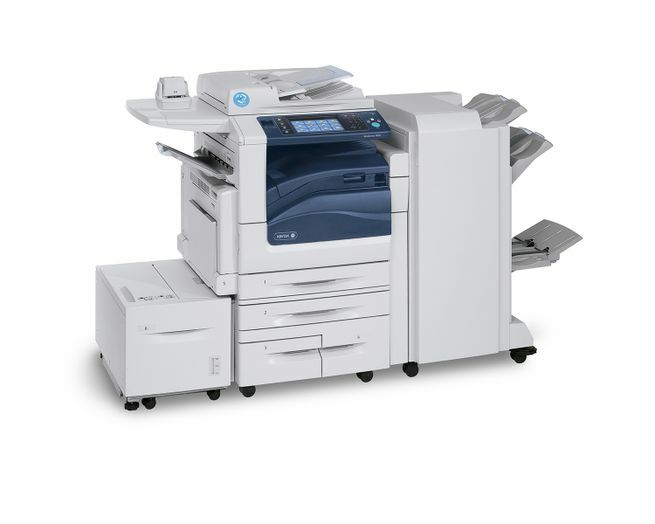 Home News Releases How Smart Can a Multifunction Printer Really Be? 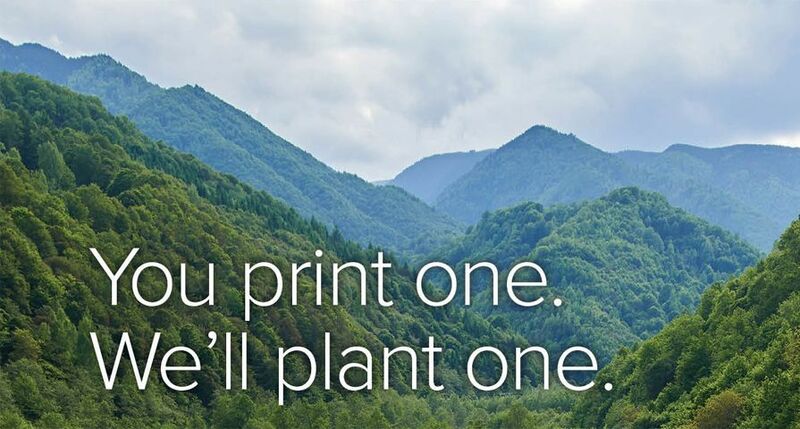 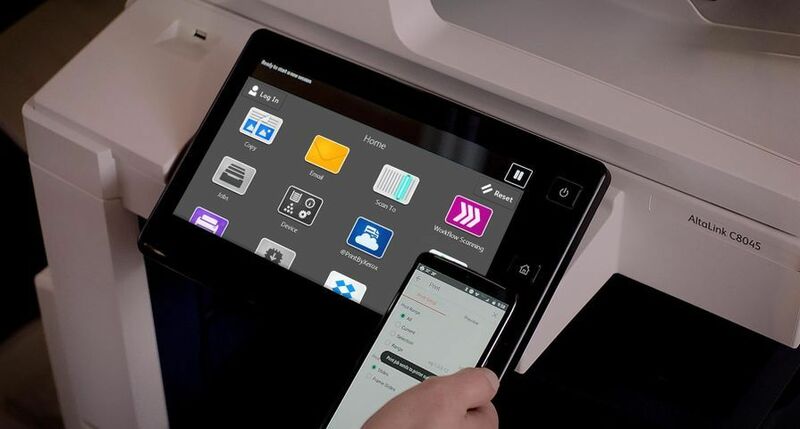 UXBRIDGE, U.K., March 10, 2016 – Xerox today announced it’s expanding what multifunction printers (MFPs) can do in the workplace through advancements to its ConnectKey® technology. 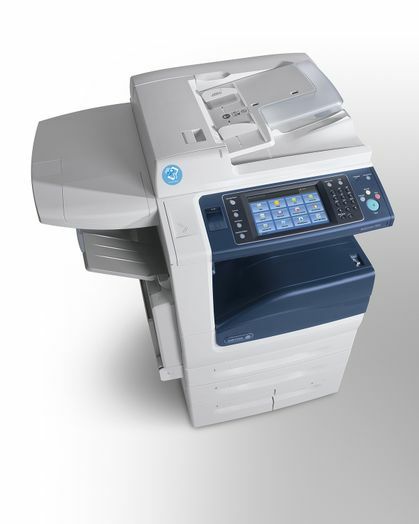 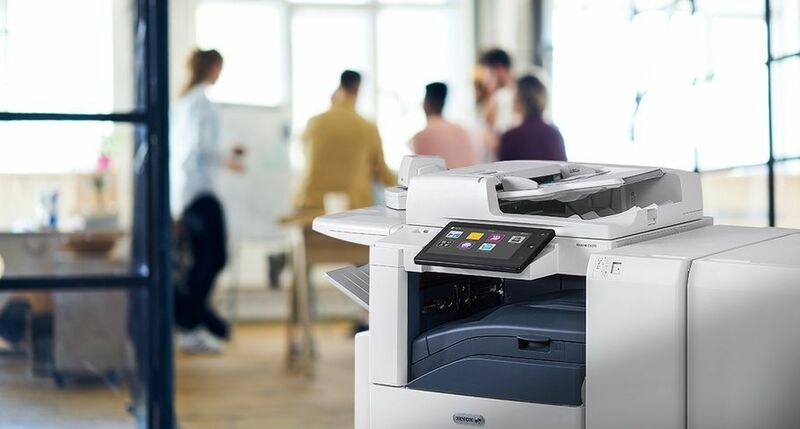 The 14 Xerox ConnectKey-enabled i-Series MFPs are equipped with ready-to-use apps to speed up paper-dependent business processes and make it easier for users to collaborate and work more effectively. 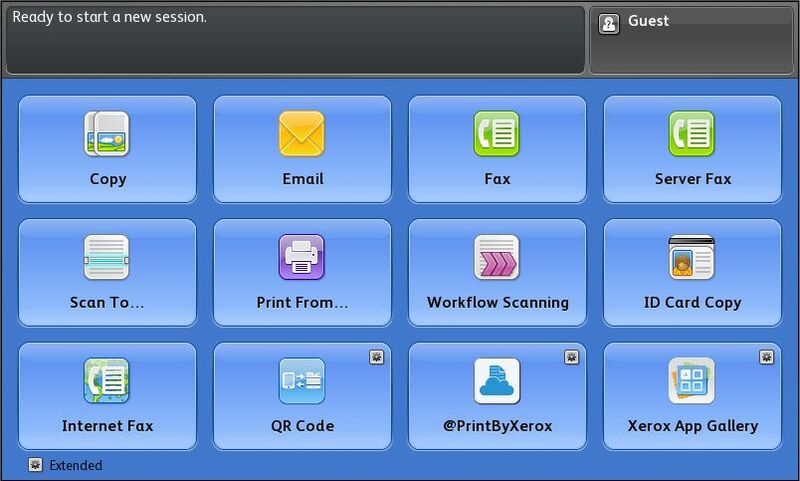 The new Xerox Easy Translation Service app helps partners and companies capitalise on the $38 billion market for language services and technology.2 The first-of-its-kind solution lets users scan a document through their MFP, take a picture of it with their phone or upload it to a web portal. 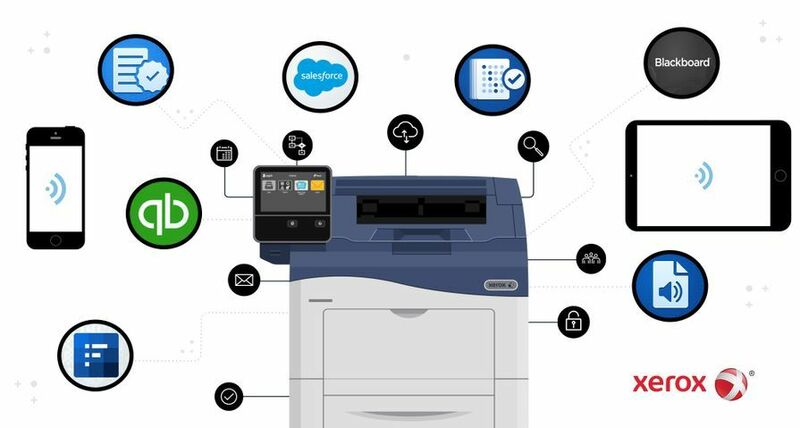 The service can then securely and quickly translate business-critical information to more than 35 languages, ultimately giving businesses a competitive edge and partners the opportunity to capture new revenue streams. 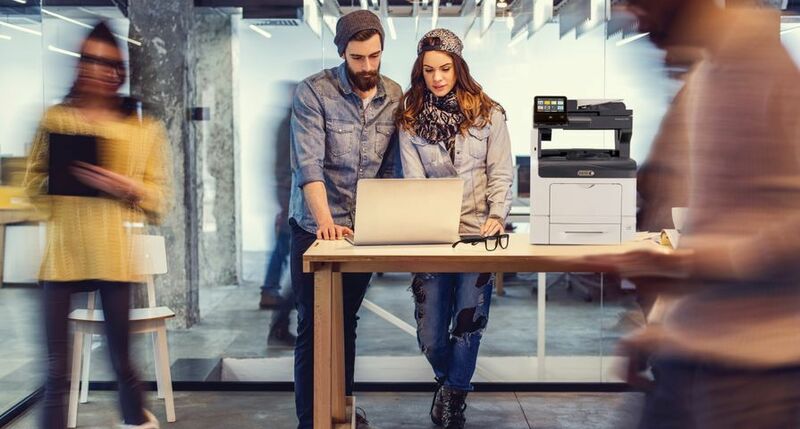 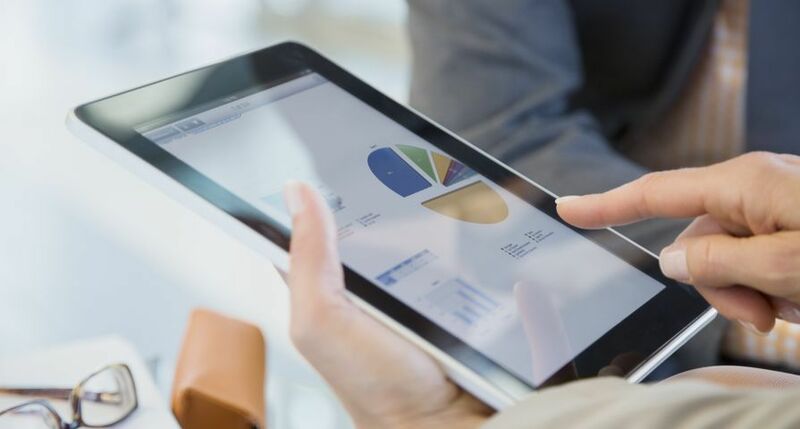 Xerox App Studio 3.0 allows channel partners to build and tailor MFPs using simple templates that modify and customise the user interface to synchronise to their business processes. 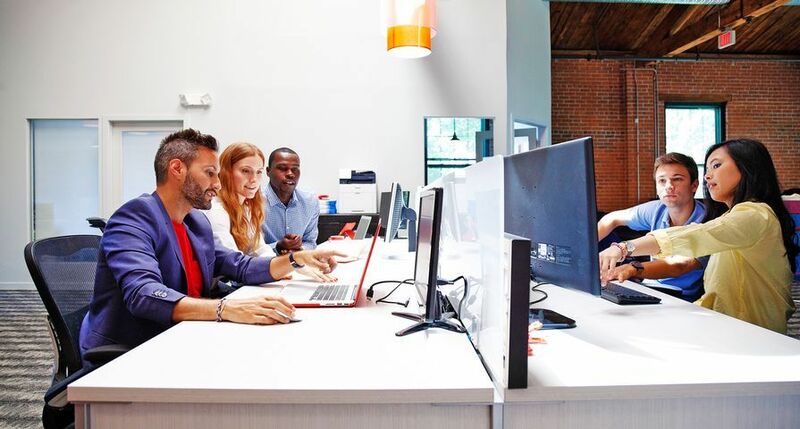 For more sophisticated customisation, the Personalised Application Builder (PAB) programme lets users connect with partners to build complex apps to meet their unique workflow requirements. 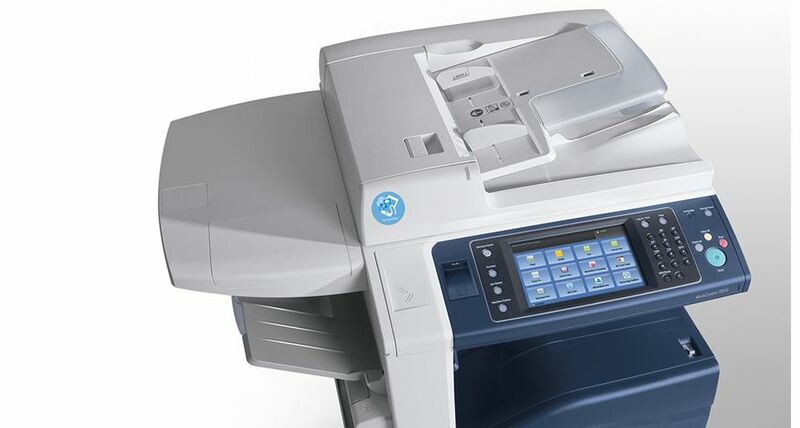 To give employees the tools they need to print from mobile devices, the ConnectKey-enabled i-Series MFPs are designed with ready-to-use MFP apps right on the user interface.